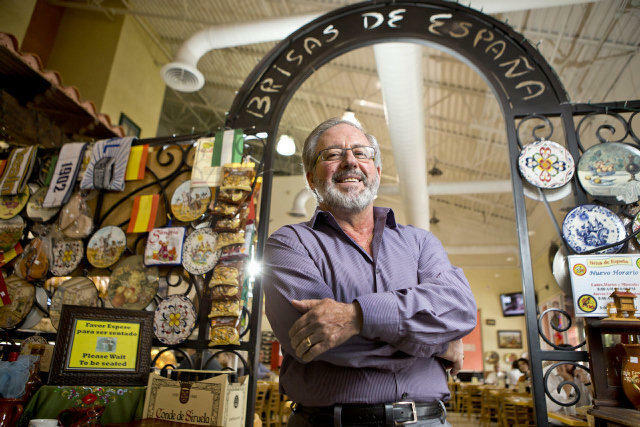 Angel Santibañez is the owner of Brisas de España, 8726 NW 26 St., Doral, which carries a variety of goods from Spain including paella pans hanging from wall, hams, ceramics and food products. 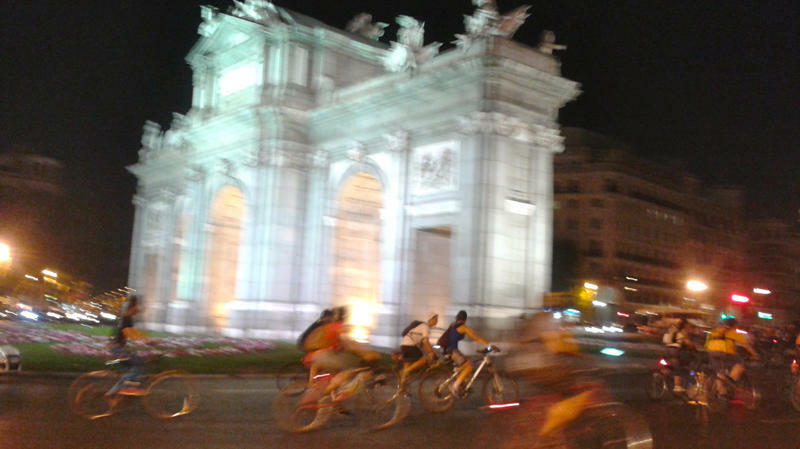 They can arrive aboard the Spanish airline Iberia, drive on a highway that a Spanish company built, stay at a hotel that Spanish investors own, take in a flamenco show, and finish the day with tapas and wine from Spain at their choice of Spanish restaurants. If they need money, they could stop by the Miami branch of Banco Sabadell or another Spanish-owned bank, pick up the El País newspaper that is printed locally by the Miami Herald Media Co., or shop for clothes at Spanish stores such as Mango and Zara. And if they were too busy to pack gifts for their South Florida friends, they could pick up espadrilles, painted ceramic plates and traditional polvorones cookies at local stores such as Brisa de España or Delicias de España. If the baguette they crunch down on in their sandwich from 100 Montaditos has the taste of home, that’s because the bread for all the Spanish chain’s local restaurants is made in Spain, frozen, sent to PortMiami in a container ship and baked just before serving. 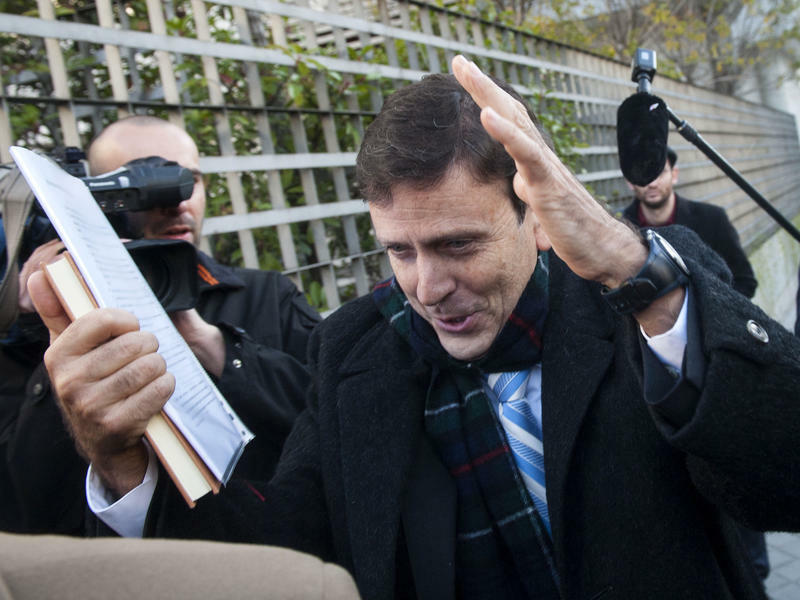 A famous doctor is on trial in Spain, accused of masterminding one of the world's biggest sports doping rings. His clients are believed to include at least one former teammate of disgraced cyclist Lance Armstrong and dozens of other cyclists who raced against him. It may surprise some of you but I used to be quite shy when it came to going into restaurants and trying dishes and ingredients I had not known growing up, (as I had) in a small town in Northern Illinois. Now I am known for being “all in” when it comes to that… but we all have our ‘earlier selves’...don’t we?